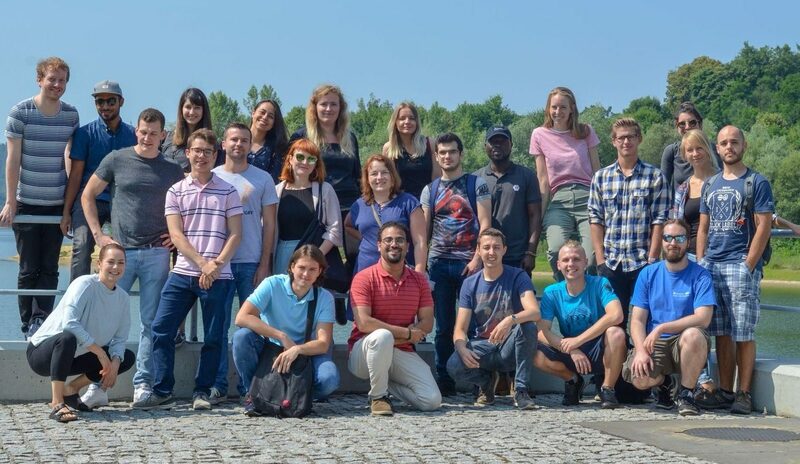 In June, a group of 20 TUB students went to Cracow to participate in the summer school “Contemporary Water Processing And Management”. Together with CUT students they participated in 10 lectures and exercises by lecturers from Berlin, Cracow and Aalborg. The topics ranged from water and wastewater transport and treatment, drinking water quality, environmental management to the digitalisation of urban water management. 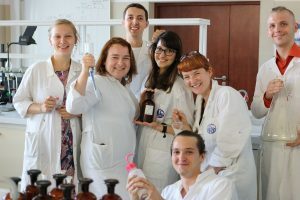 Apart from that the students concluded two laboratory exercises and took part in an excursion to the Dobczyce reservoir and to a water treatment plant. The summer school was surrounded by a framework program. This included a joint dinner where they watched a match of the polish national team during the world cup of soccer and a tour through the Cracow Underground Museum. “The program the Cracow University of Technology offered us was impressive. I am thankful for the opportunity to participate in the school”, sais Tobias Rinnert one of the participants.